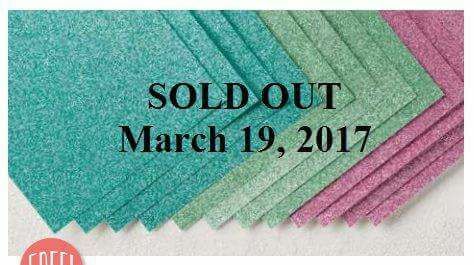 CRAFTDOC » Glimmer Paper gone – dye your own! Glimmer Paper gone – dye your own! Did you miss out on the Glimmer Paper Pack that I featured earlier this month? 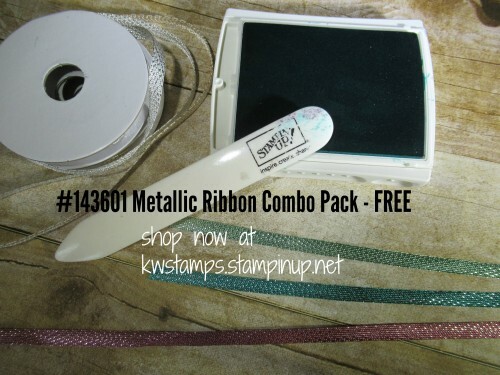 Here’s a way to make your own glimmer paper in any Stampin’ Up! color that you want! 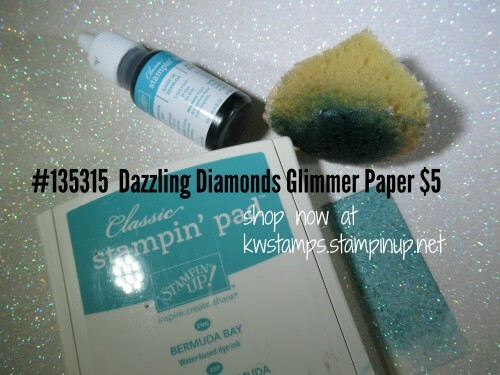 Take a piece of the Dazzling Diamonds Glimmer Paper. Put some ink refill in the top of the inkpad and sponge onto your Glimmer Paper. 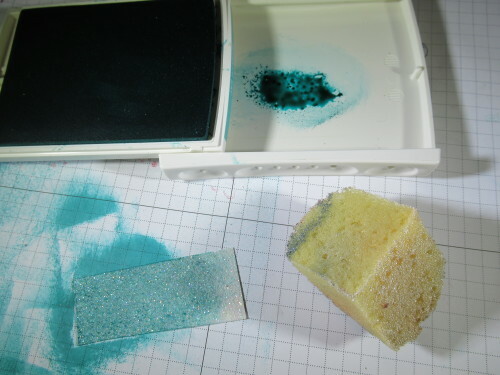 (If you sponge directly from your inkpad, it will get a bit glittery). 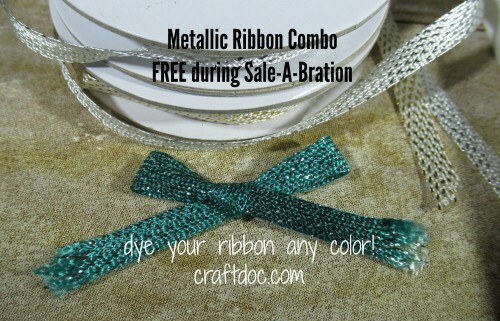 You can also dye the Metallic Ribbon (another great Sale-a-Bration item which is still in stock at the moment). Just pull a piece of ribbon over your inkpad while pressing down with your bone folder). So easy! And this ribbon is gorgeous. The photos don’t do it justice. It is soft and easy to tie. Fray the edges of the ribbon slightly – you can see the sparkly metallic threads. Better get it soon, before it is gone like the glimmer paper – my website shop.